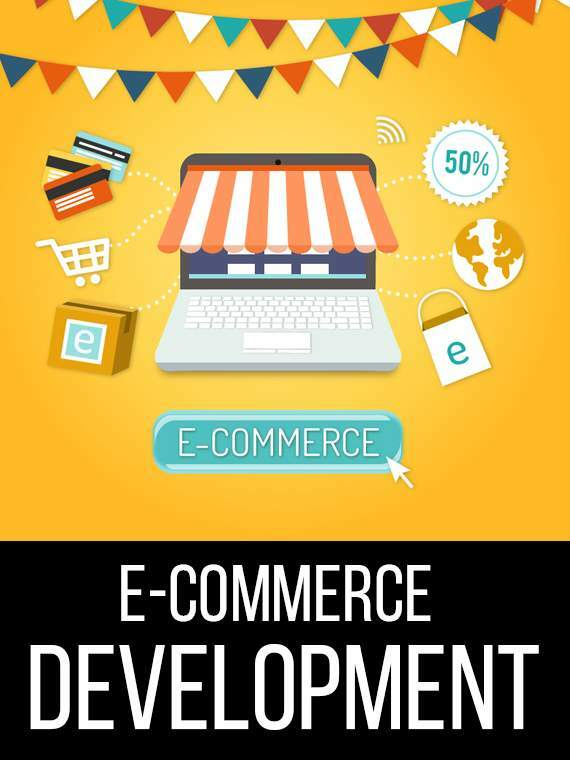 Home How a Web Development Company Can Enhance Your Online Business Revenues? 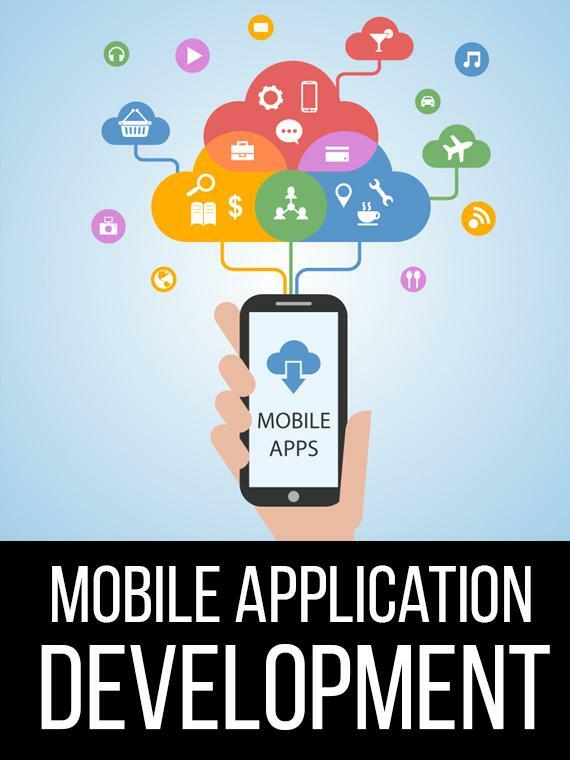 Web Development has become one of the enhanced and diverse industries where you can showcase your business. Over the years websites have become an essential way to present your business to the users. One business must know how to correctly avail the services that are provided by a web development company. 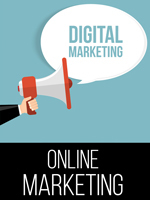 It can turn out to be very beneficial for generating online revenues for a business. 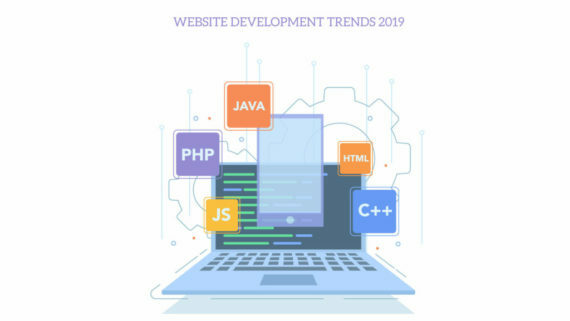 Another important point is to select a skilled web company that knows the precise operations that are under the term development like content development, web configuration, web-based data programming, and the respective coding languages that are required like XML, HTML, PHP, and ASP. 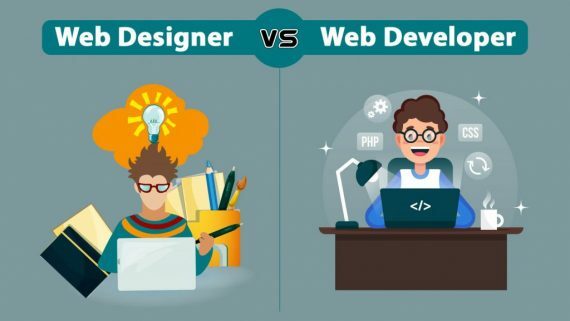 The correct knowledge of all these things matters while choosing a web development company. 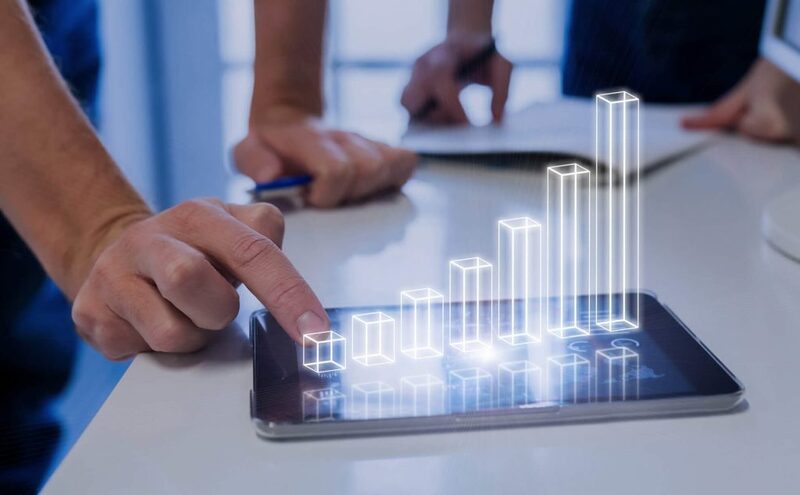 If you aim to generate business revenues, it is also important to regularly maintain a check balance with the web development company, so that your website is up to date with the precise information that you want to showcase on a daily basis. 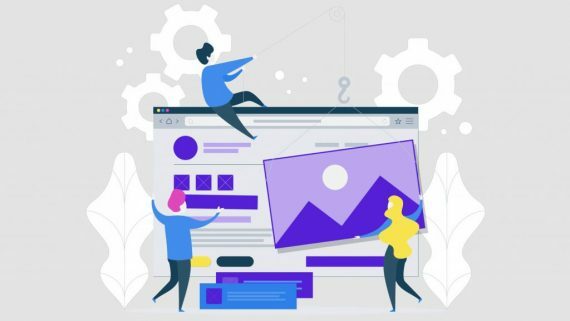 A web development company must see that content or the information presented on the website reaches out to the clients and the overall needs of a client are fulfilled. The content should not be long but should give out proper answers to the questions asked. 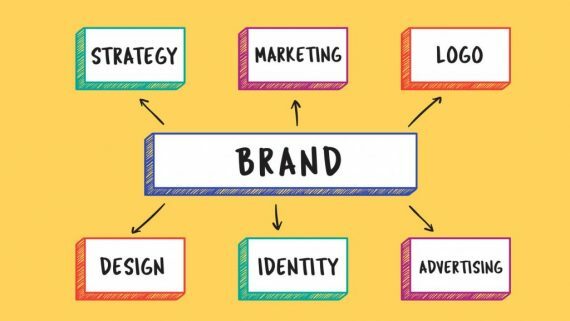 It has the responsibility to see that your brand name doesn’t get affected in the way it has been showcased on the website. The brand name of a business is certainly what represents the whole business. Web design is something that matters the most for a website. As to attract more and more clients, the web design needs to be pleasing and should stand out among your competitors. 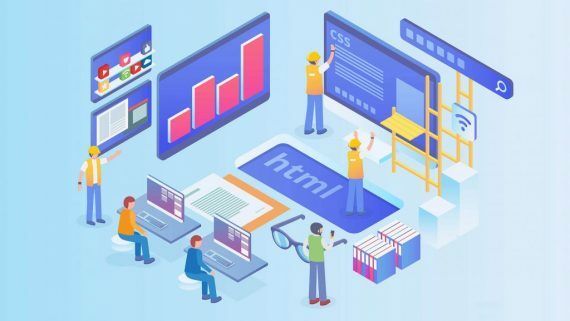 A web development company must see that its web design is different from its competitors, and easily navigable to attract more and more clients. 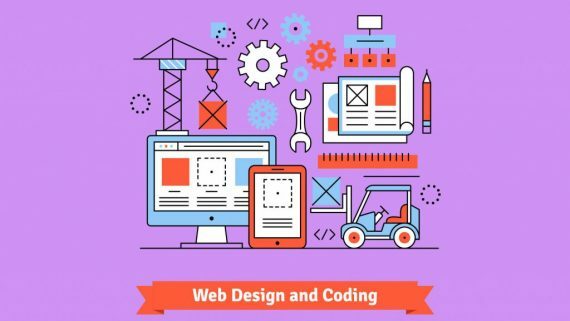 It is the work of a web development company to make sure your website stays up to date and is presented with the latest and fresh information given by the business so that the clients get regular updates relating your business works which would further help increase sales and generate more and more revenue for your business. 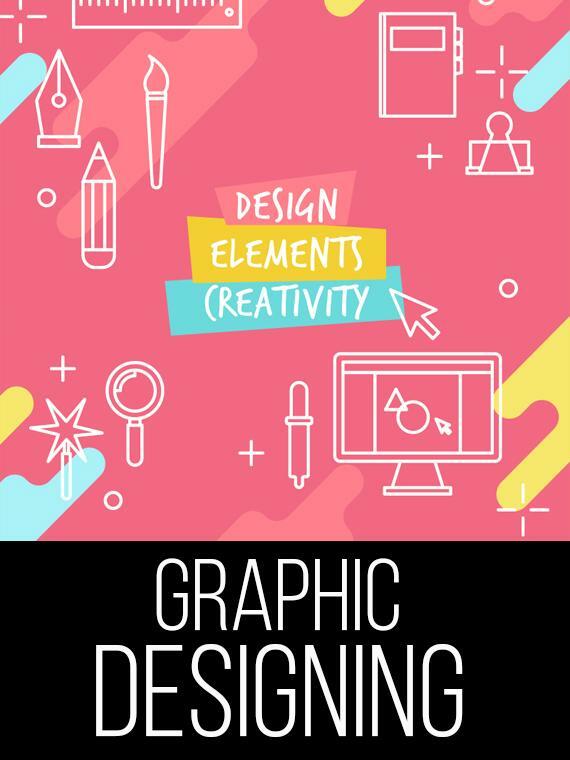 Delivering personalized experience and rendering to the needs of every other customer should be done to make sure your business makes a good first impression through your website. 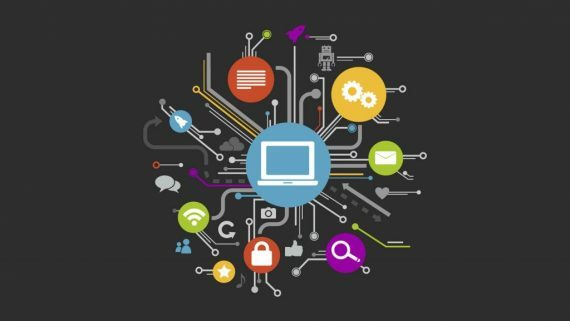 Another thing is to make sure that your website is available to all type of platforms. Which means not only PCs should have access to your website but mobiles and tab technologies should also have access to your website. It would help your website to reach a larger number of audience. 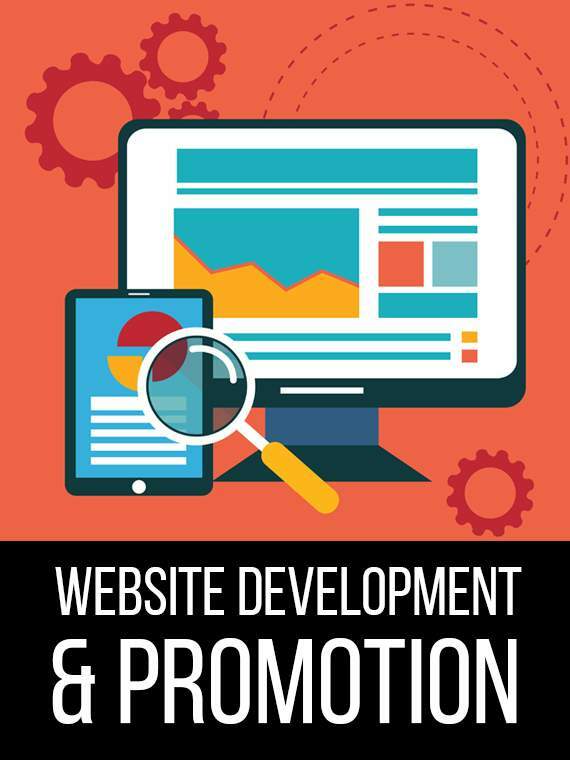 These points if followed by the development company would, in turn, contribute to the success of your website, leading to increased traffic and more clients indulging in your business which would further lead in generating more revenue for your business. 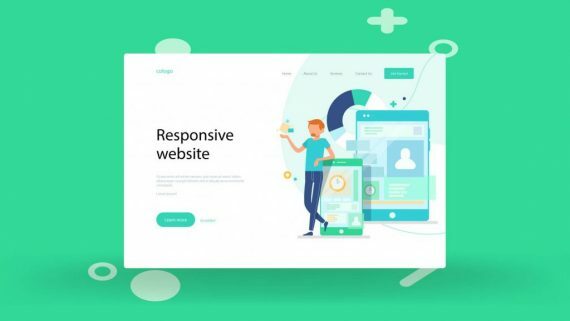 Your business can only get a revenue boost if the web development company you chose is capable of handling your website correctly so as you can access to full benefits of the services given by that company.